Essence released a new limited edition collection for the holidays, calles 'Merry Berry'. But I will only be showing you the highlighter and the lipsticks. These items are the only ones that really caught my eye. 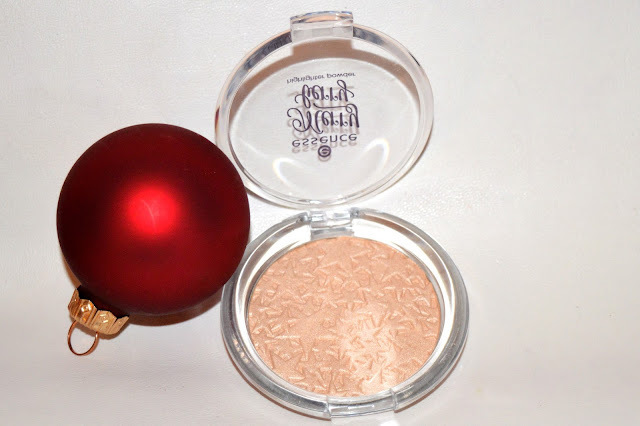 How gorgeous is this highlighter? 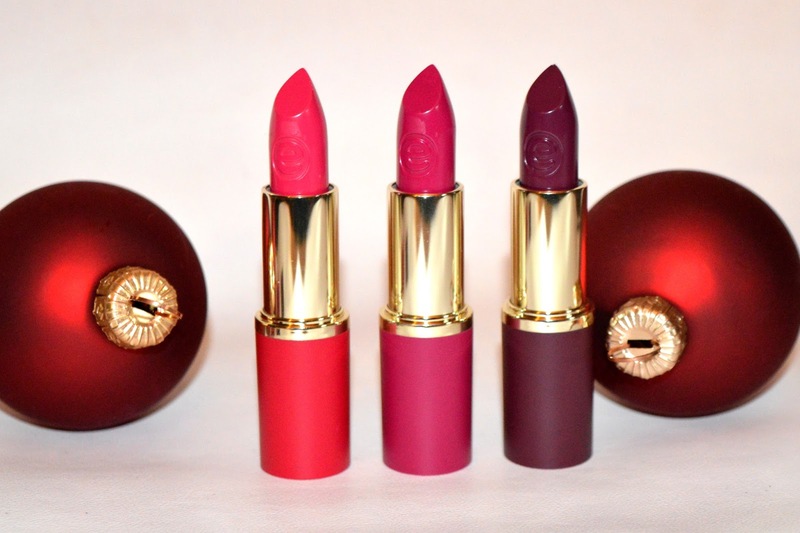 And then we have these lipsticks. The lipsticks in the Merry Berry collection comes in three different colors. Normally the lipsticks should have a matte finish, but when I used them they were still a little bit shiny for me. Allthough that these lipsticks aren't matte, I like them a lot. 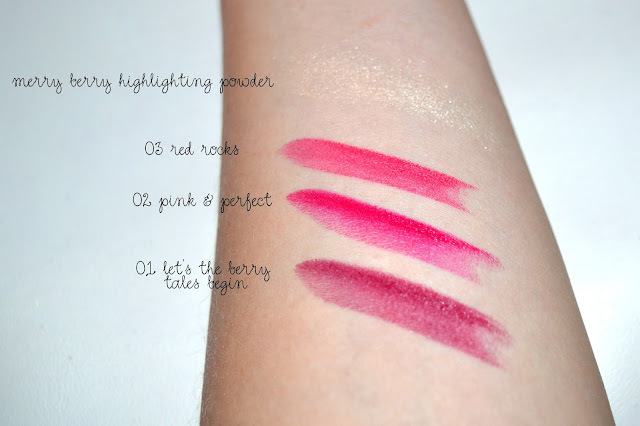 Let's take a look at the swatches from the highlighting powder and these lipsticks. Here you can see some swatches I made on my arm. Off course everything looks different when you use it on you lips or face. That's why I also made lipswatches and a cheek-swatch for you guys. Wow, this highlighter will definitely be one of my favourite highlighting powders. The lipsticks are okay, but not great. 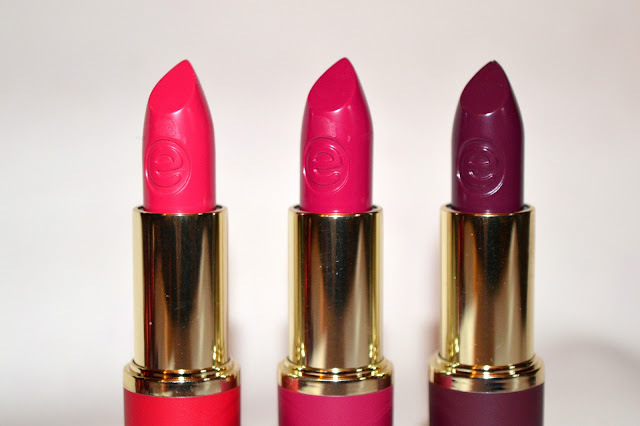 The pigmentation of these lipsticks dissapointed me a little. I had to apply 3 layers before the color was as shown on the package. The difference between color 02 and 03 is not so noticeable. '02 pink & perfect' has more of a coral finish. Color '03 red rocks' (as the name says allready) has a redish finish. 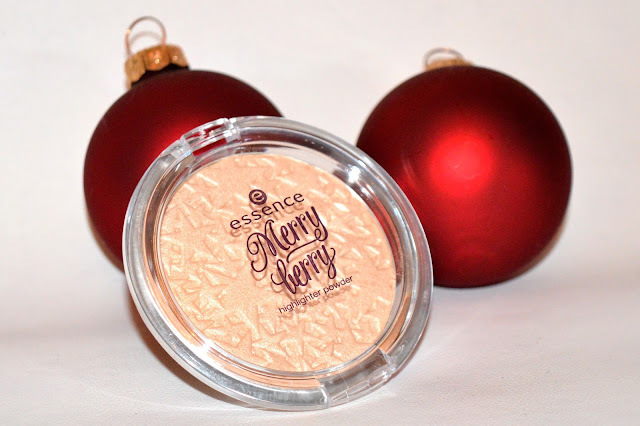 What is your favourite item of this Limited Edition collection by Essence? IK. MOET. DIE. HIGHLIGHTER. HEBBEN. Zo moooooi! 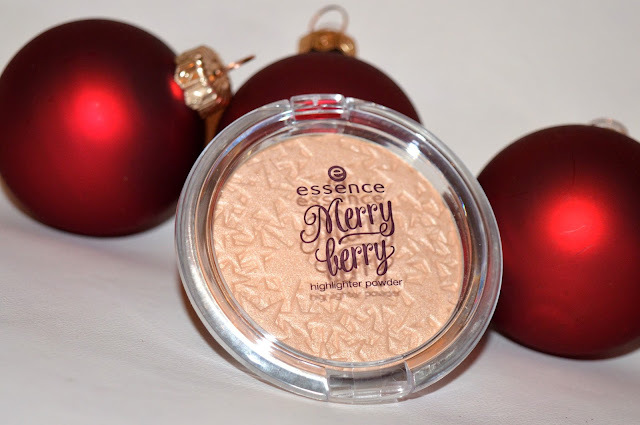 En ik ben ook fan van de essence lipsticks, echt niet slecht voor de prijs! 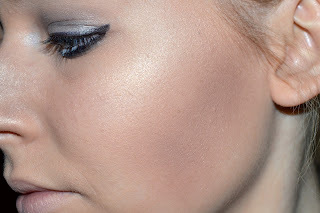 wow die lippenstiften zijn zo mooi! Ik ben verliefd!